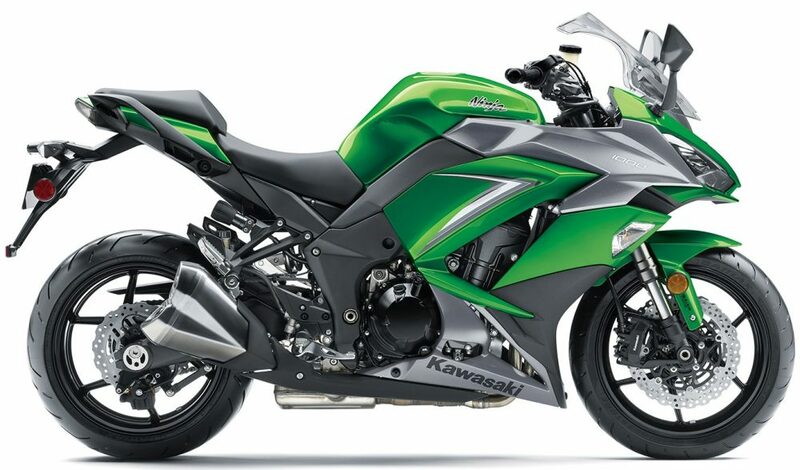 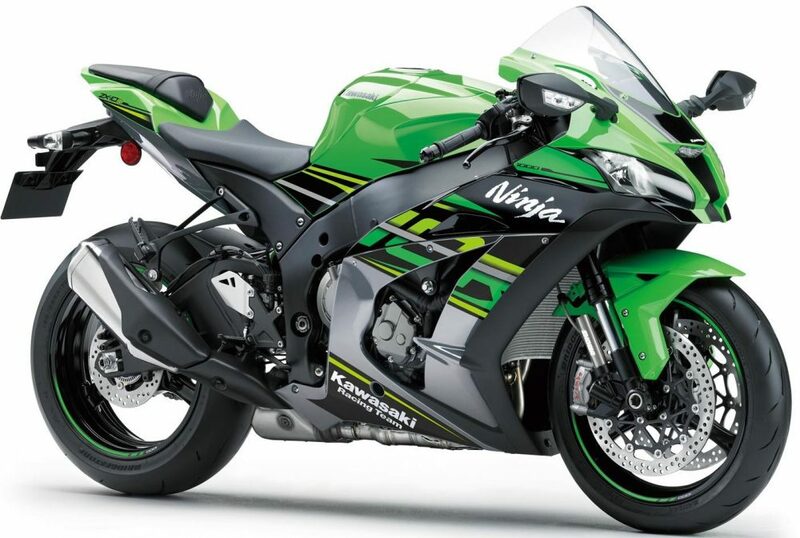 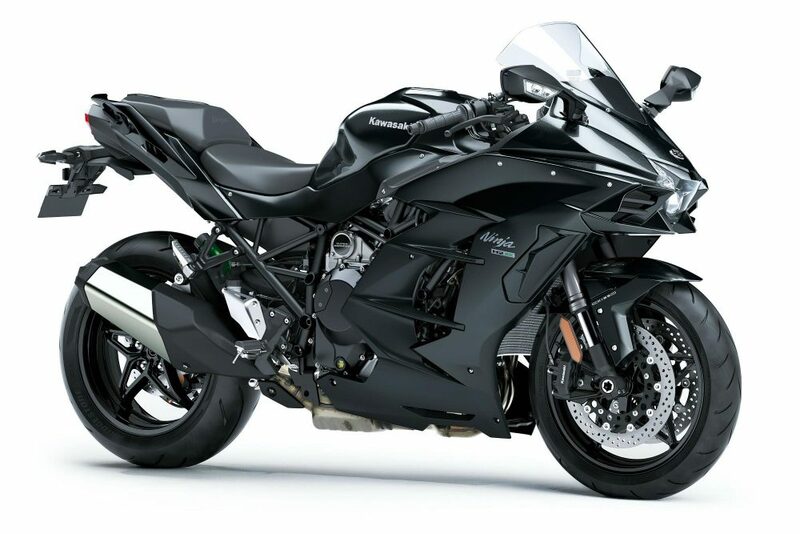 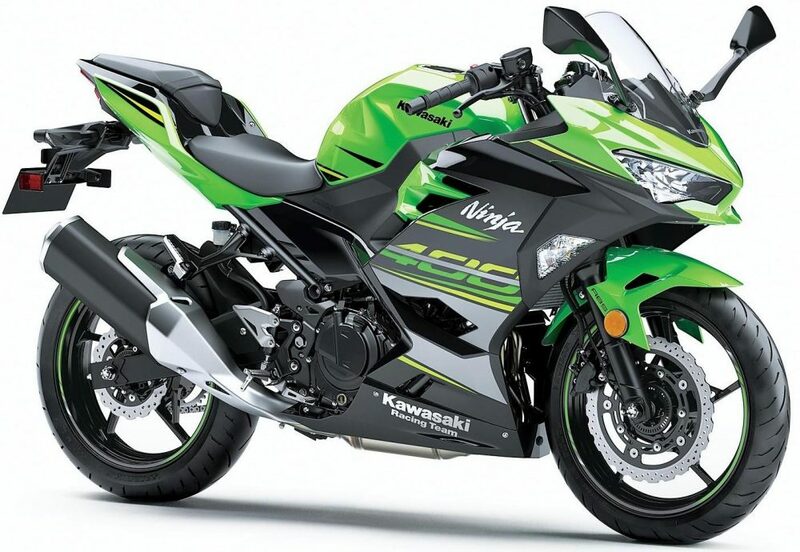 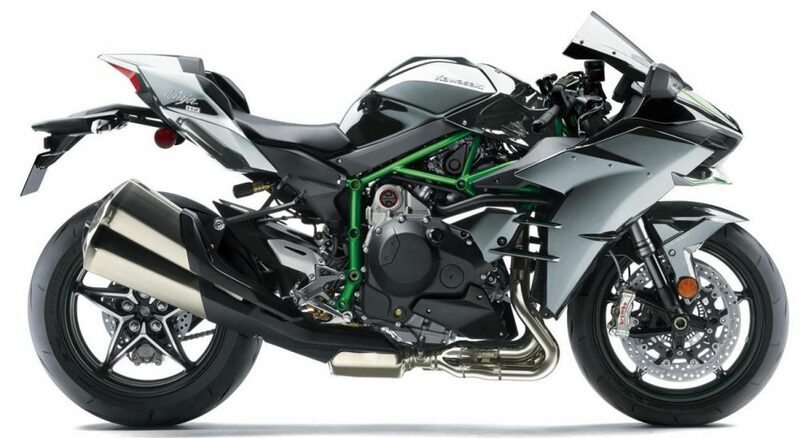 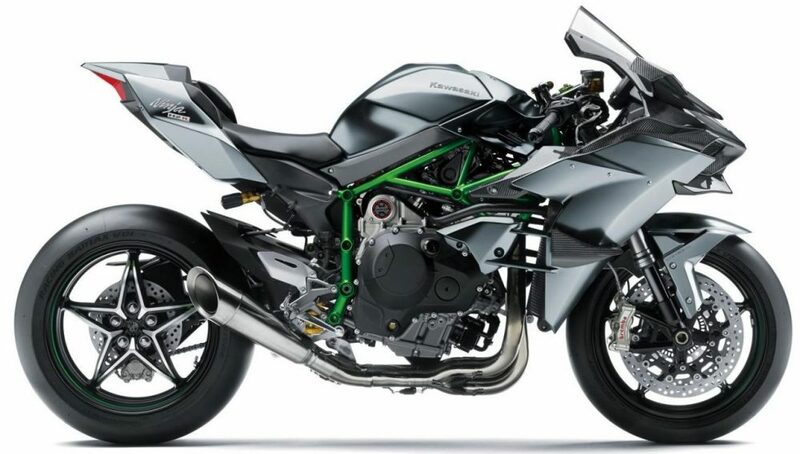 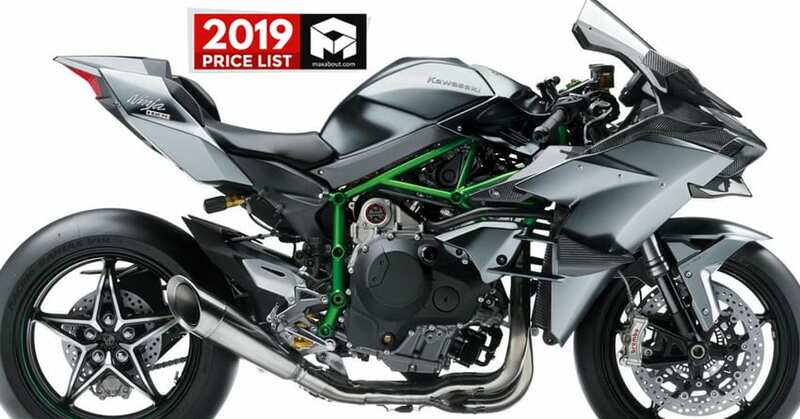 2019 Kawasaki Ninja Sports Bikes Price List: Kawasaki Ninja is India’s most trusted sports bike series from a long time. 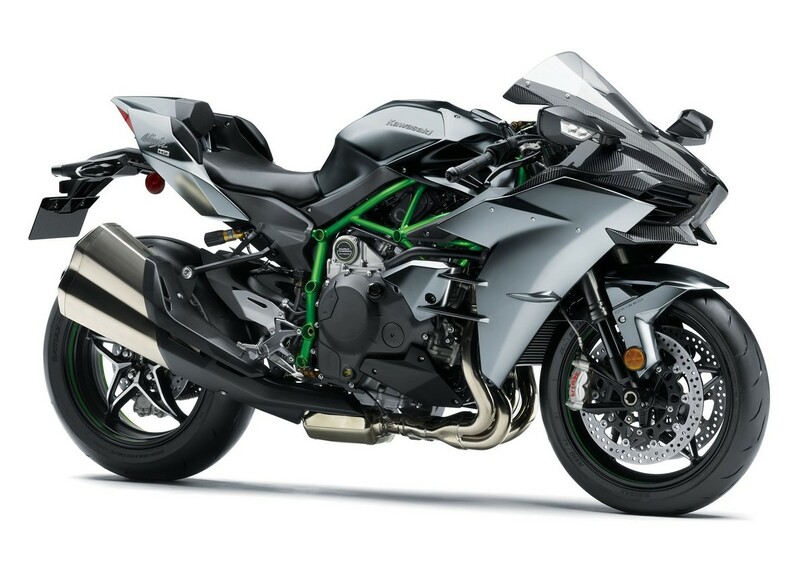 The range now starts from INR 2.98 lakh for the recently launched New Ninja 300 and goes up to INR 75.80 lakh for highly specialized Ninja H2R. 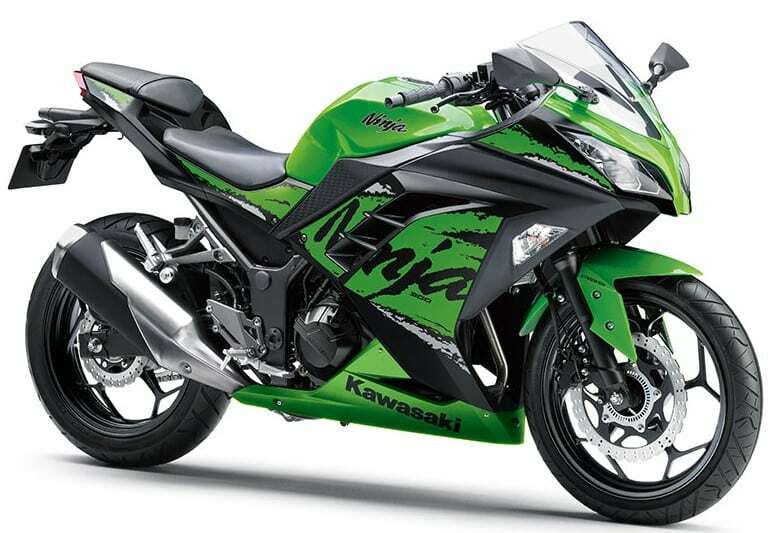 The Ninja 300 has been heavily localized by the brand which has helped them to cut the ex-showroom price by INR 62,000! 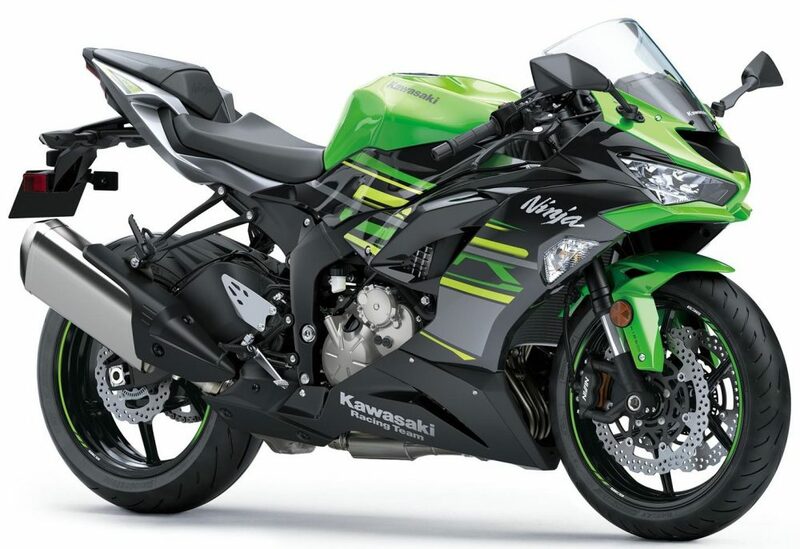 Recently, Kawasaki also started assembling the ZX-10R and ZX-10RR in India and this has resulted in a very huge price cut. 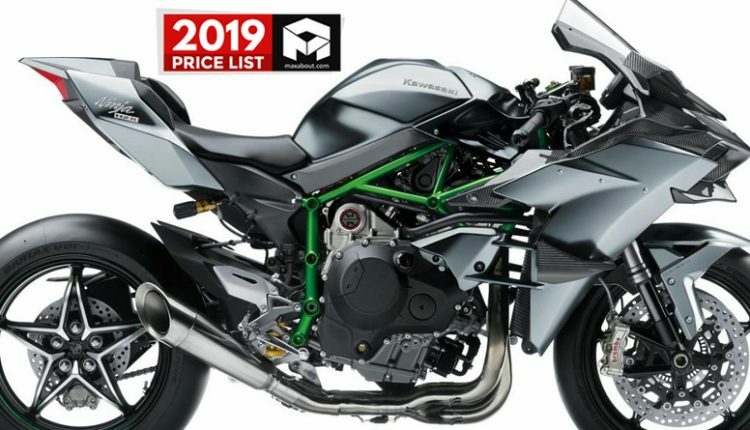 2019 Ninja 1000 is priced at INR 10.29 lakh, making it the most effectively placed superbikes of India. 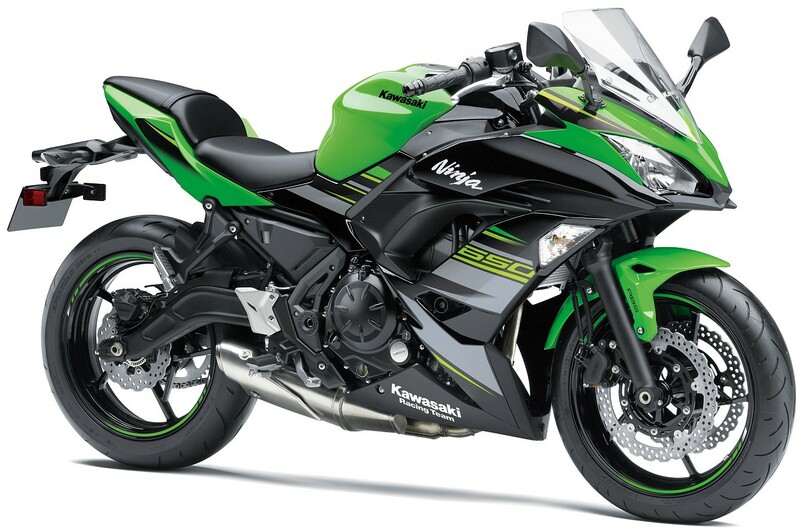 For those who are not willing to spend this much, Ninja 650 is another well-placed product at INR 5.89 lakh. 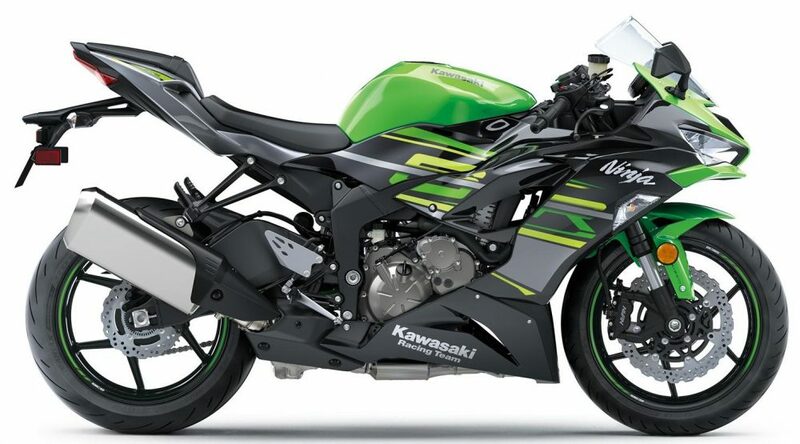 Kawasaki has also launched the much awaited Ninja ZX-6R in India with an introductory ex-showroom price tag of INR 10.49 lakh. 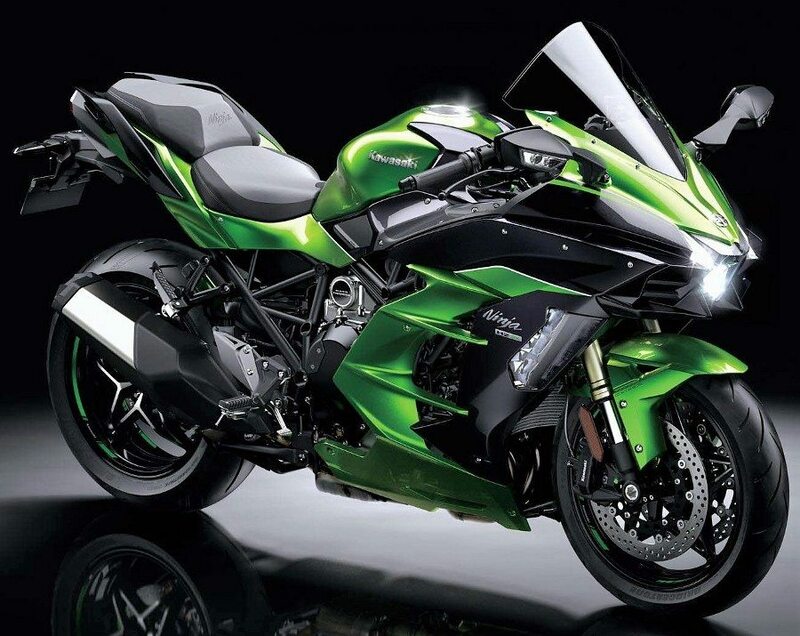 It is India’s 1st and only 600cc Supersport category motorcycle. 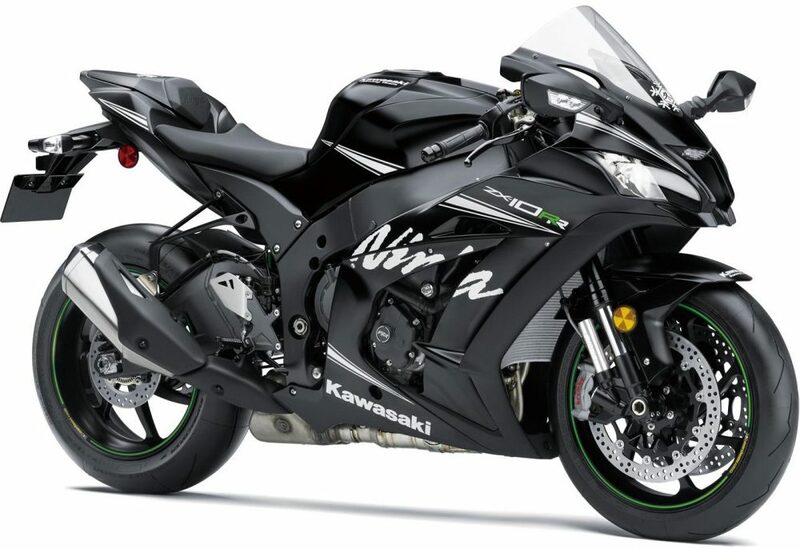 It is expected that Yamaha will soon launch the 2019 YZF-R6 in India to compete with the likes of ZX-6R. 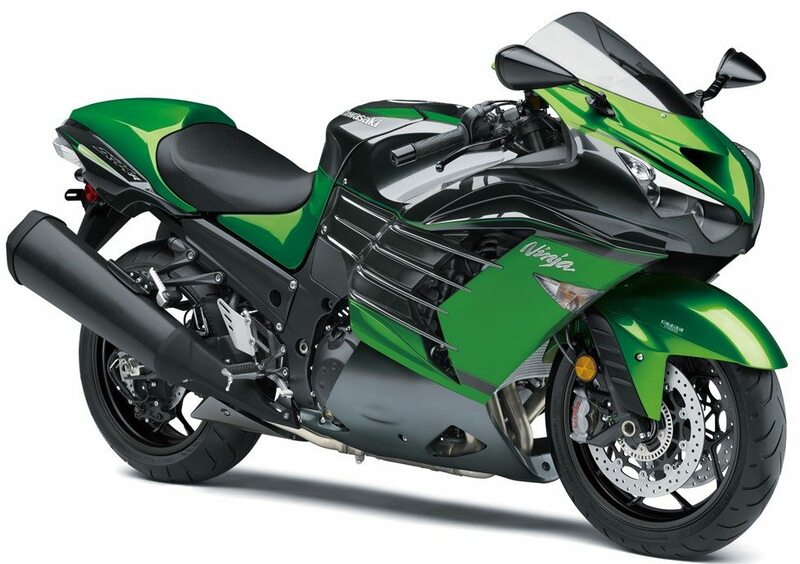 Triumph will also launch the Daytona 765 and 765R in India in the coming months.